Whether you need to fix a broken garbage disposal, looking to replace your entire sink with an upgrade, or you just want to fix your leaky faucet, you can count on us. 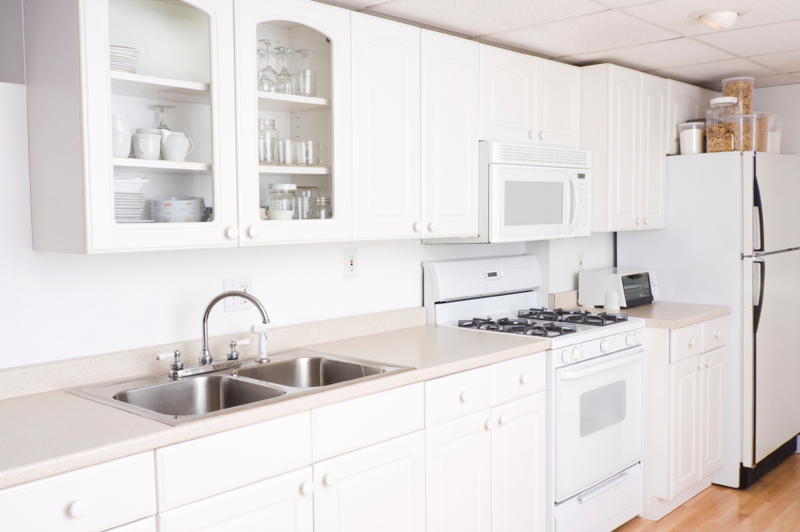 We can do most all of your kitchen needs. From drain cleaning to sewer maintenance, drain repair, and dishwasher replacement to changing out angle stops, we work on most major brands of faucets. Whether you have bad pipes, want to remodel and change the look of your kitchen, install a new kitchen sink or faucet, or perhaps you just upgraded your refrigerator and need a water line run to attach an ice maker, Clear Drain professionals are here to help. Pricing on most kitchen plumbing is based simply on time and materials. That allows you to get the best plumber rate available. Some items are even fixed prices, so you know there’s no other cost, but the set rate. Most residential drain cleanings are just $89, less any discounts. “How do you get discounts,” you say? Simple. Just mention that you found us online and we’ll apply any available discounts for you. It’s that easy.